Rare will be exhibiting at the upcoming Mining and Technical Exhibitions (MTE) Steelpoort show in Limpopo. Join us at the Winterveld Recreation Club on 13 July from 13:00 to 17:00. 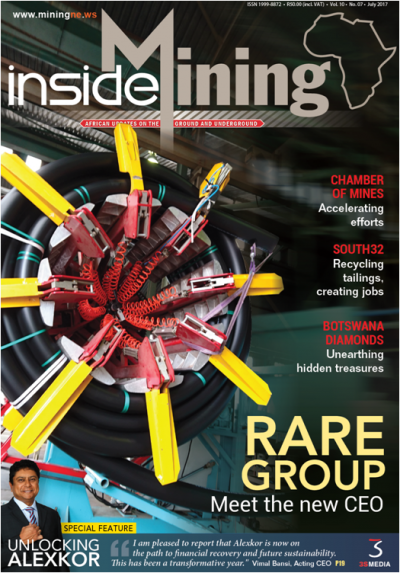 Various platinum and chrome mines from the surrounding areas are invited including Eastern Chrome mines, Tubatse Ferrochrome, Two Rivers Platinum and ASA Metals. In its 13th year and with over 70 exhibitors it is sure to be another successful show.